We carry Mystic & Iggy's Kombucha on tap in the store! Just Some of Our Offerings! 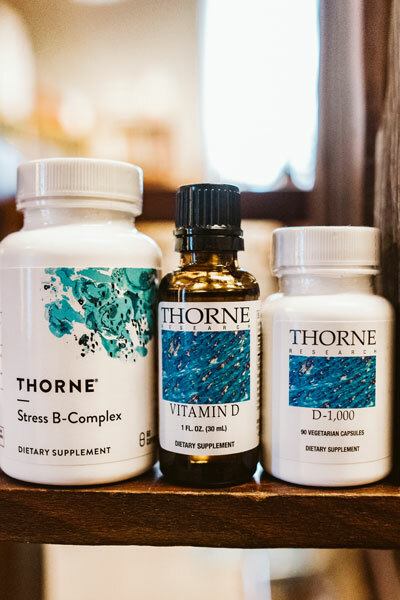 Located on Bainbridge Island, WA, our focus is community, health & wellness. Come visit us, we would love to serve you! 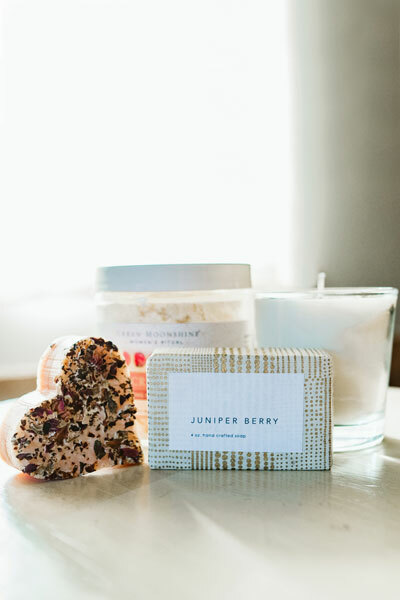 Come check out the new life in the store with lots of new products, kombucha on tap and tonic bar. Creating community and welcoming our visitors is a top priority. Please stop in to say hello! 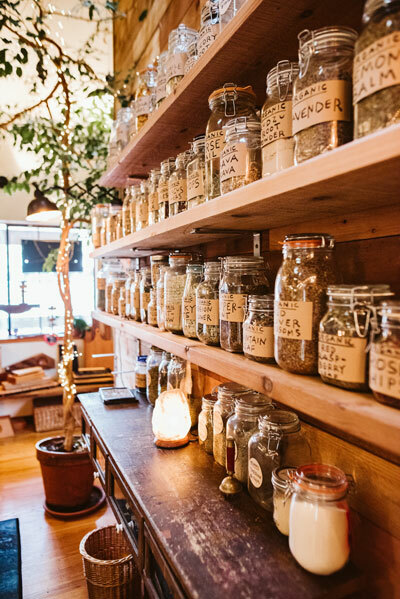 We carry your favorite brands of the highest quality natural health supplements, bulk herbs, herbal remedies, organic foods, and snacks, beauty products, crystals, as well as yoga and meditation gear. 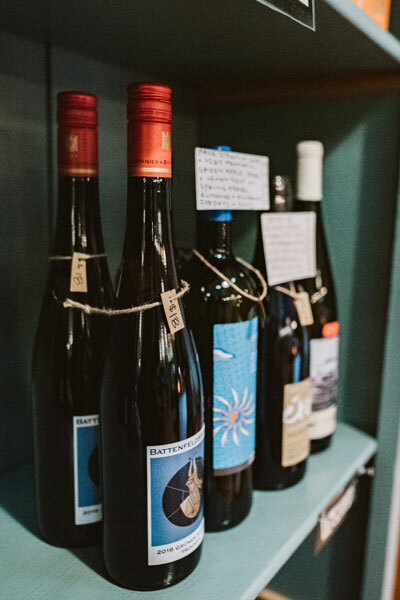 We’re proud to carry a selection of natural wines and locally hand-made products. Monday-Thursday: 9:30 a.m. – 6 p.m.